of notes. More likely than not you will need them. friends, and neighbors. You wouldn't want someone to get stung that is allergic to bee stings. beehives so close to their proximity. You will also want to check with the county you live in. You will want to know about any ordinances or laws prohibiting beekeeping. 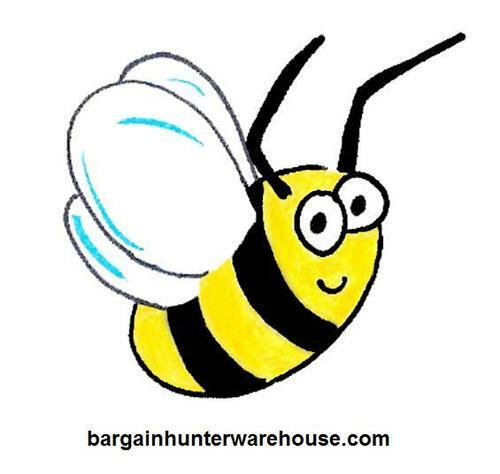 To claim your FREE Gift of 5,200 PLR Articles please visit bargain hunter warehouse dot com.